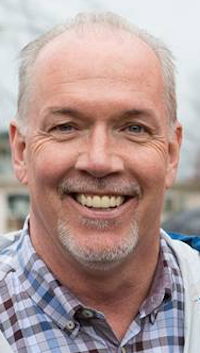 Alberta politicians, media and pundits are unsurprisingly focused on what the governing agreement between British Columbia New Democratic Party leader John Horgan and Green Party leader Andrew Weaver will mean for the future of the Kinder Morgan Trans-Mountain Pipeline. 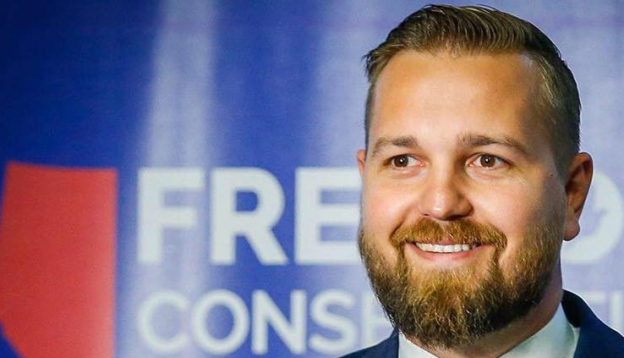 The agreement would have the province’s three Green Party MLAs support the 41 NDP MLAs on confidence motions and money bills in the Legislative Assembly, allowing the NDP to form a minority government. Christy Clark‘s Liberals have 43 MLAs, one MLA short of a majority. Aside from oil pipelines, the NDP-Green agreement commits to holding a referendum on proportional representation in fall 2018 (though it is not clear what form of proportional representation will be proposed) and reforming BC’s wild-west election finance laws (banning corporate and union donations, placing limits on individual donations, and limiting party loans to banks and financial institutions). The agreement also commits to appointing a commission to create a plan to implement a $15 per hour minimum wage, preserving public health care and education, and improving funding for public transit. While some of the points are intentionally vague, overall it reads like a fairly positive guide for the next BC government. The pipeline expansion has already been approved by the federal government, but faces opposition from the public and the courts in BC. 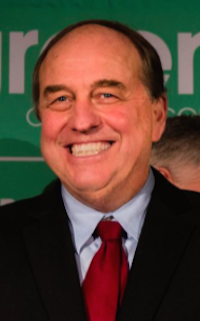 In an article earlier this month, James Wilt outlined three ways the BC government could stop or slow down the expansion of the Kinder Morgan Pipeline from Alberta to Burnaby. Political opposition to the pipeline from an Green-supported NDP government in BC could create a lot of political trouble for Rachel Notley‘s NDP government in Alberta. There is no shortage of irony that the NDP-Green agreement could create a world of political problems for the most progressive and environmentally-friendly government Alberta has ever had. Despite the Notley government’s Climate Leadership Plan, disagreement over oil pipelines has lead to a significant split between the Alberta NDP and its counterparts outside the province. 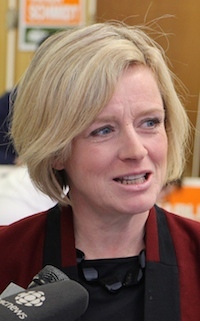 Notley has been steadfast in her support for the pipeline, and as far as Alberta politicians go, she is probably in the best position to negotiate some sort of political compromise with a future Premier Horgan. The two politicians know each other and many NDP political staffers in Edmonton have deep connections to the BC NDP. Alberta’s Environment and Parks Minister Shannon Phillips even worked in the BC NDP campaign war-room in 2013. In many ways, it would be easier for the BC NDP, and probably the federal NDP, if Alberta was governed by climate change denying conservatives. At least then they would be able to oppose these oil pipelines without the kind of complications that having an NDP government in Alberta has caused for them. 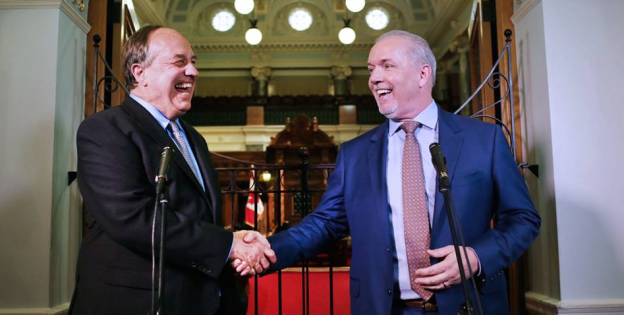 It is not clear when, or if, Horgan and Weaver will be able to enact their agreement. Clark has said she will remain in office for the time-being, likely until her Liberal Party loses a confidence vote in the Legislative Assembly. When that takes place could determine the political future of the pipeline, and who will be representing BC when the Council of the Federation meets in Edmonton from July 17 to 19, 2017. 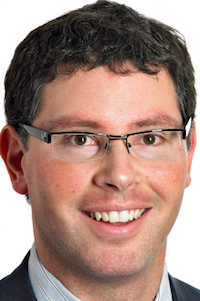 Calgary lawyer Doug Schweitzer, who pulled the plug on his bid to leadership of the Progressive Conservative Party last September and backed Jason Kenney instead, has announced his plans to run for the currently non-existent United Conservative Party. 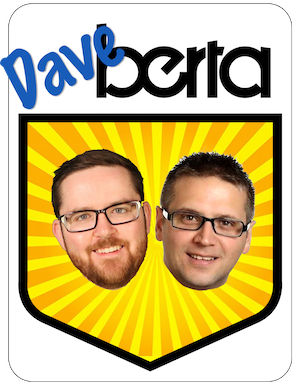 He is the former CEO of the Manitoba PC Party and was involved in Jim Prentice‘s campaign for the Alberta PC Party leadership in 2014. He served as Kenney’s scrutineer when the ballots were counted in the 2017 PC leadership race. Schweitzer’s candidacy is entirely dependent on whether members of the Wildrose and PC parties vote to form a new party on July 22, which I expect will happen. This entry was posted in Alberta Politics and tagged Andrew Weaver, BC Green Party, BC NDP, Christy Clark, Climate Change, Climate Leadership Plan, Council of the Federation, Doug Schweitzer, James Wilt, Jason Kenney, Jim Prentice, John Horgan, Kinder Morgan Trans-Mountain Pipeline, Oil Pipelines, Rachel Notley, Shannon Phillips, United Conservative Party on June 2, 2017 by Dave Cournoyer.